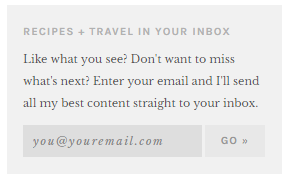 The Sylvia demo site has one widget with a grey background colour ("Recipes + Travel in Your Inbox"). 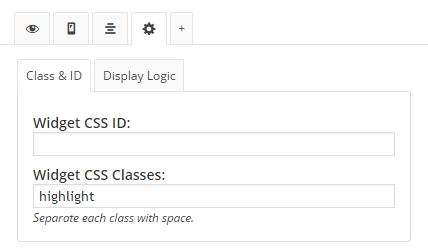 This can be done with a plugin called Widget Options. Go to Appearance -> Widgets and edit one of your widgets.